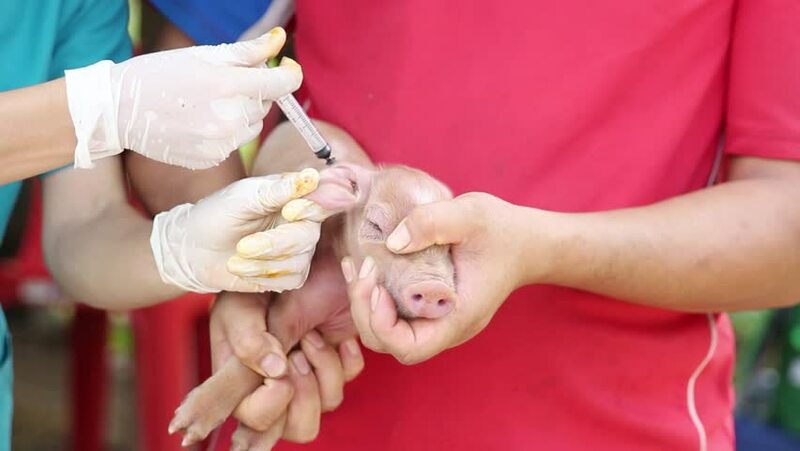 veterinarian is giving a pig a vaccination. hd00:18Manicurist drawing on nails. Closeup.